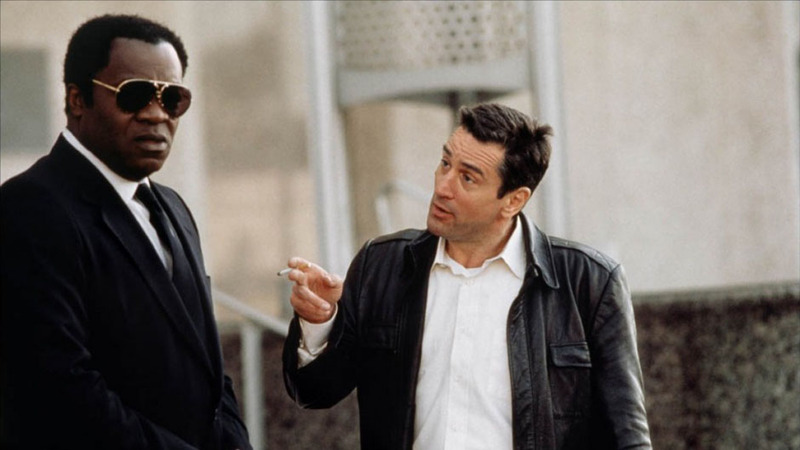 A film with one compelling relationship at its center might not survive the bombardments of the action formula its script demands, and that’s another reason “Midnight Run” is so special. There are at least half a dozen relationships throughout the film surrounding Grodin and De Niro that ring true in their entirety. A phone call between an angry mob boss and his bumbling enforcer, for example, could very easily be made into a transitional scene devoid of intrinsic value, but this film does something different on those occasions: it utilizes shards of moments as points of insight and endows them with authenticity largely nonessential to the plot. Via Overlooked Movie Monday: Midnight Run » Scene-Stealers.